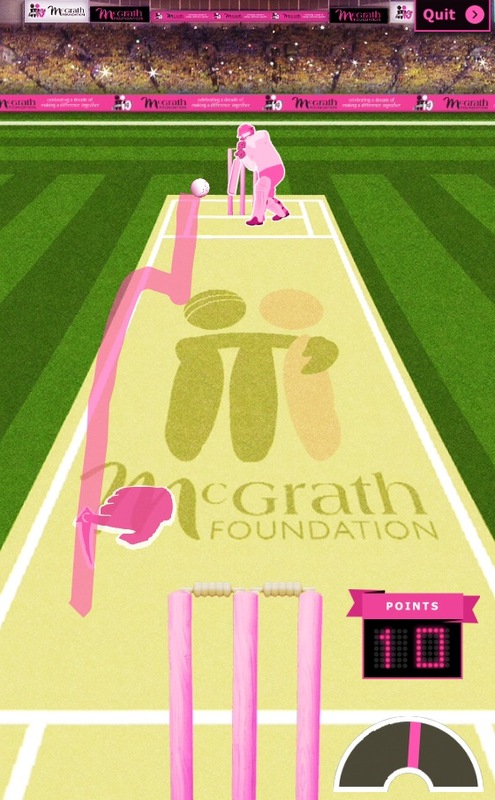 The McGrath Foundation today brings gamification to fundraising on a scale not yet seen in Australia with the launch of the McGrath Foundation Digital Cup, an online cricket game and fundraising platform that can be played on smart phones, desktops and tablets. Celebrating its tenth anniversary in 2015, the McGrath Foundation is using the innovative application of game theory and mechanics to engage the Australian public in supporting the Foundation by putting the ‘fun’ into fundraising. With more than 93% of Australian households owning at least one device for playing games, eight in 10 parents now playing games and women making up almost half (47%) of the population of gamers the potential for the Foundation is significant. 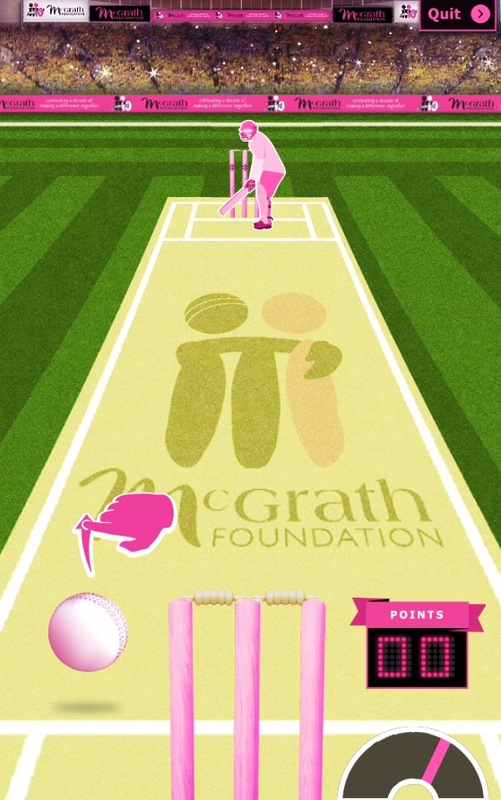 Everyone taking part in the McGrath Foundation Digital Cup is given a chance to bat, bowl and field their way to victory by signing up as either a ‘Coach’ or a ‘Player’. Coaches are required to stump up a $30 donation to the McGrath Foundation then invite their mates by email or Facebook to create a team of 11 players. The selected teammates simply donate $10 to play. Not only will players have the opportunity to take on their mates, they will also have the opportunity to play against cricket greats, like Glenn McGrath, Darren Lehmann, Michael Bevan and Adam Hollioake amongst others. 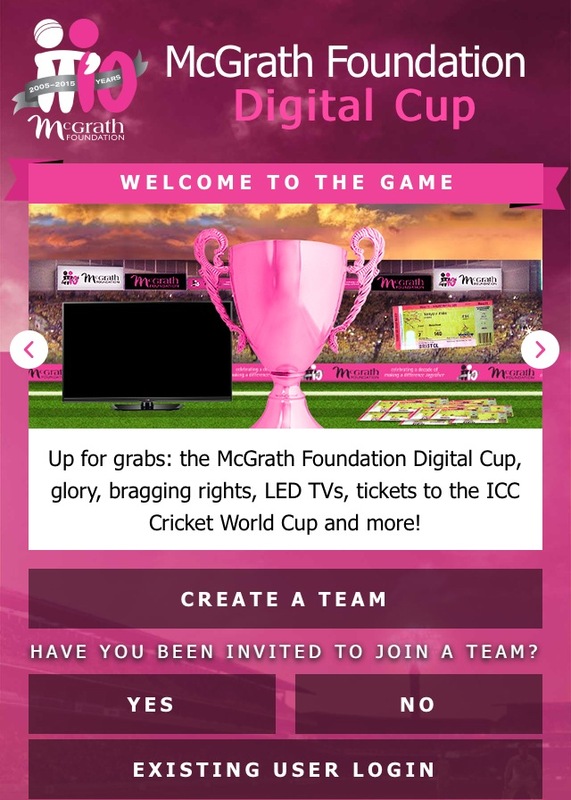 The McGrath Foundation Digital Cup is available to play through internet browsers on desktops, tablets or smart phones with HTML5 browser capabilities and up to date operating systems; iOS 7 and Internet Explorer version 10 or above. Consumers can sign up by visiting mfdigitalcup.com.au between 20th January and 13th February for unlimited pre-match practice before the tournament runs from 14th February until 28th February. 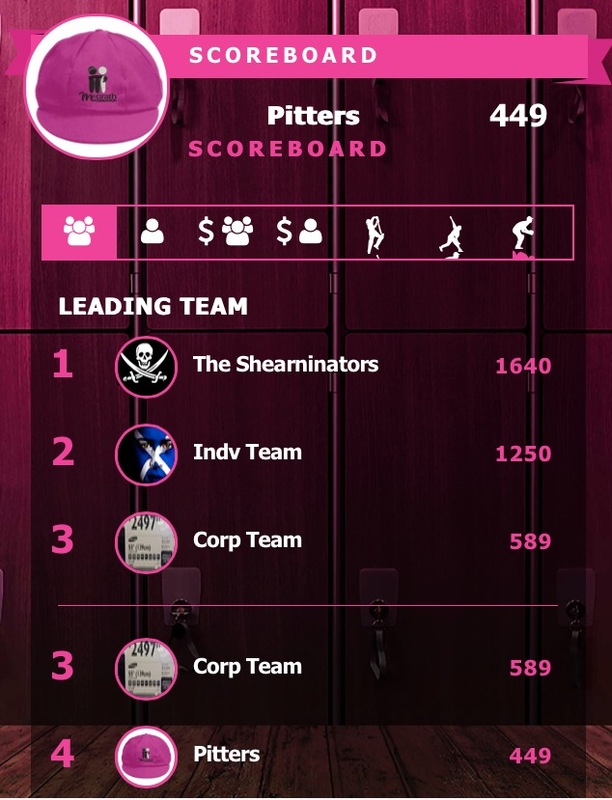 All funds raised through the McGrath Foundation Digital Cup will go towards placing McGrath Breast Care Nurses in communities right across Australia.